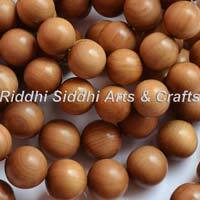 In India, Kashmir is the only region where walnut trees grows . 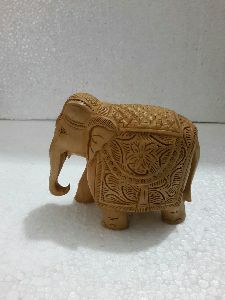 Walnut is a soft wood, so craftsmen do fine carving on walnut wood Carving is the demonstration of the carver's skill, and walnut take it very well, being one of the strongest varieties of wood. 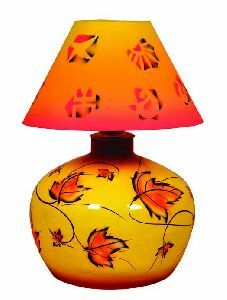 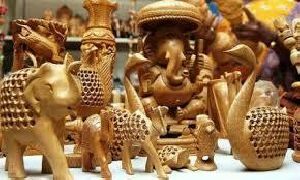 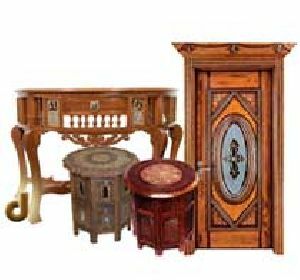 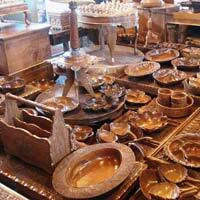 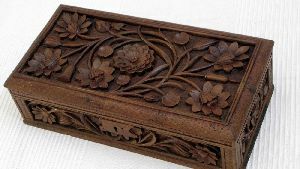 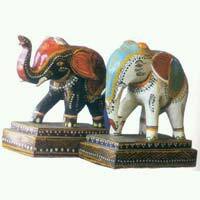 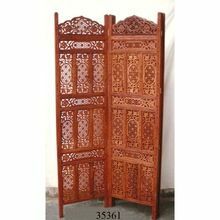 kashmiri wooden handicrafts Kashmir is home to some of the best walnut wood carving done anywhere in the world. 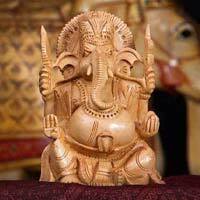 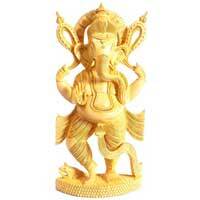 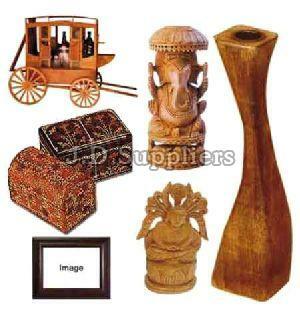 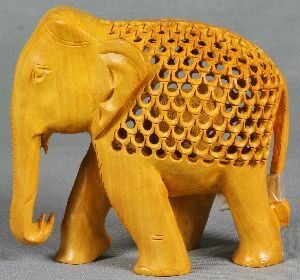 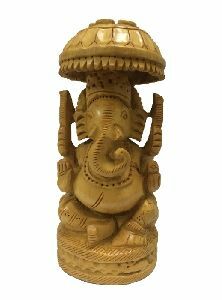 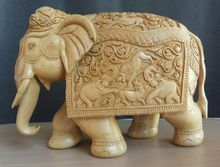 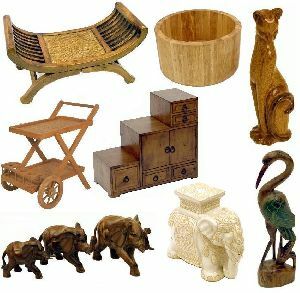 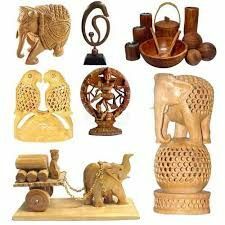 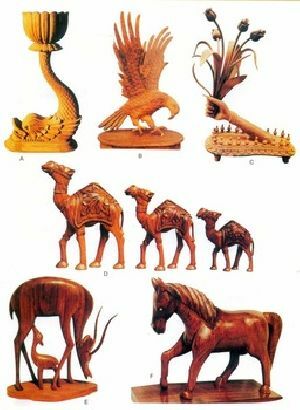 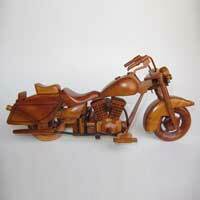 Wood carving is done on a variety of objects-ranging from furniture (tables, chairs, writing desks, dining tables etc.) 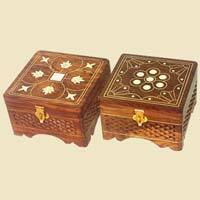 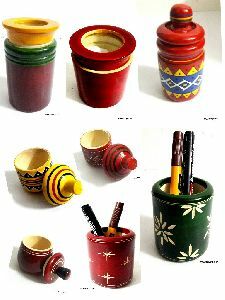 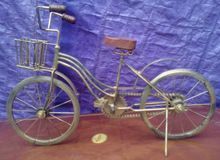 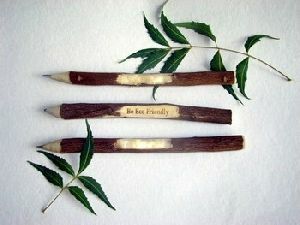 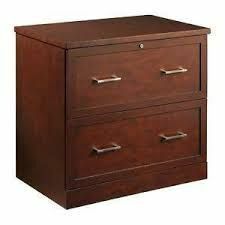 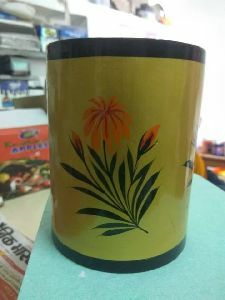 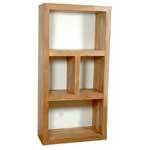 to articles of personal use like cigarette boxes, cigar boxes, jewelry boxes, photo frames and various other articles. 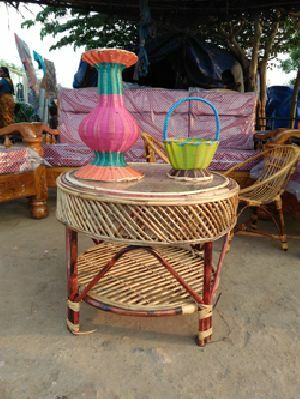 We Offer Metal stool. 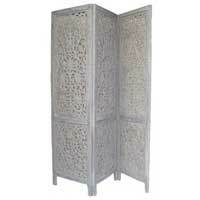 Silver metal sheet is crafted with meena work on wood.